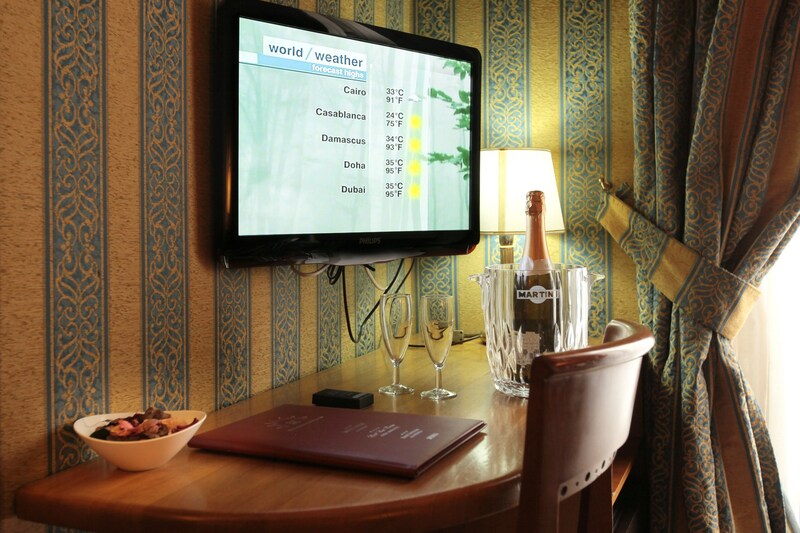 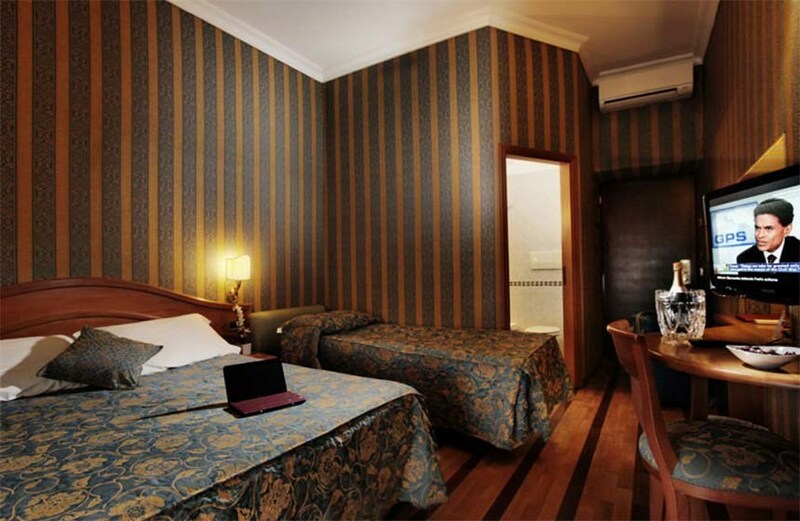 In the heart of the city, the rooms of Hotel Solis in Rome are completely sound-proof, enveloped by relaxing atmospheres and all come with wi-fi connection, helping you stay in touch with your loved ones or the office, right in the comfort of your own room. 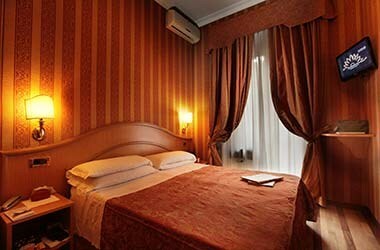 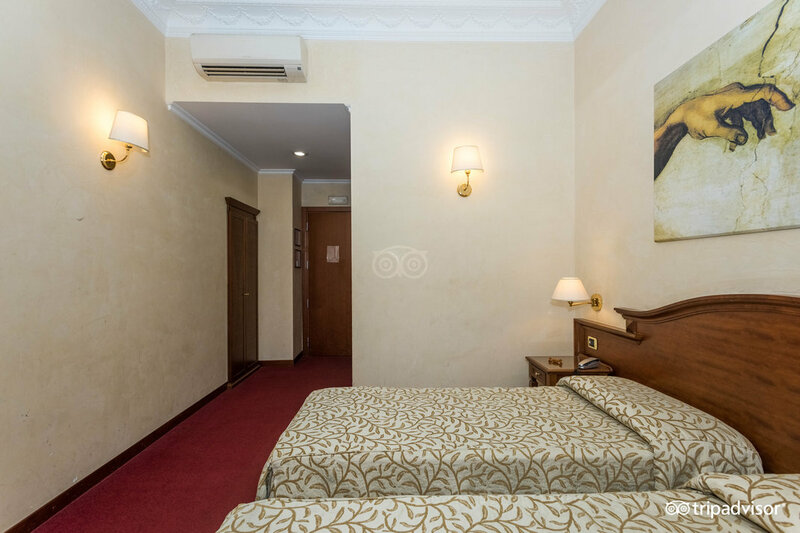 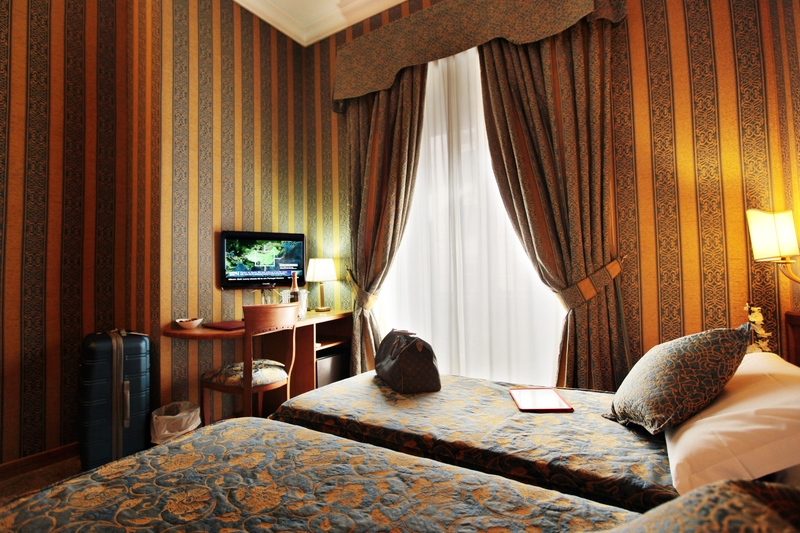 The furniture in classic style, the fine tapestries and careful attention to detail all make the rooms perfect for a vacation in Rome, fully equipped with all modern comforts, just one hundred meters away from the Colosseum. 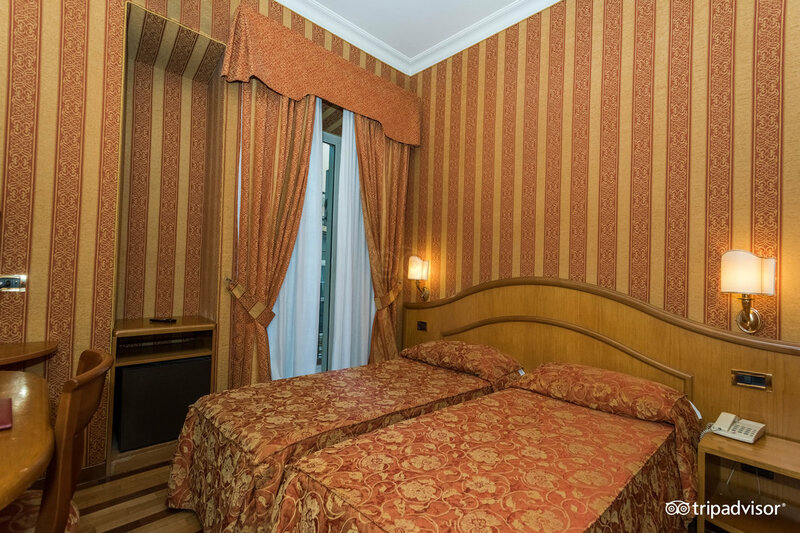 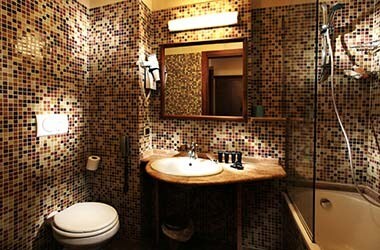 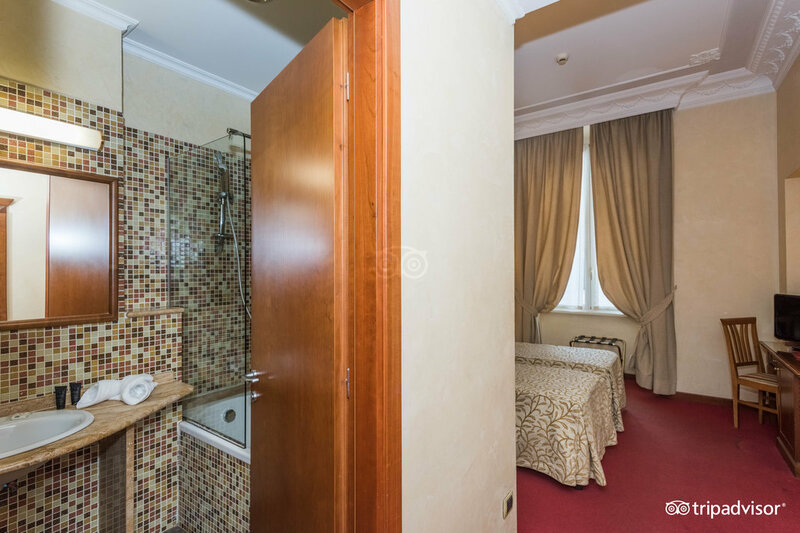 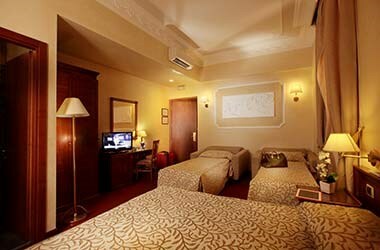 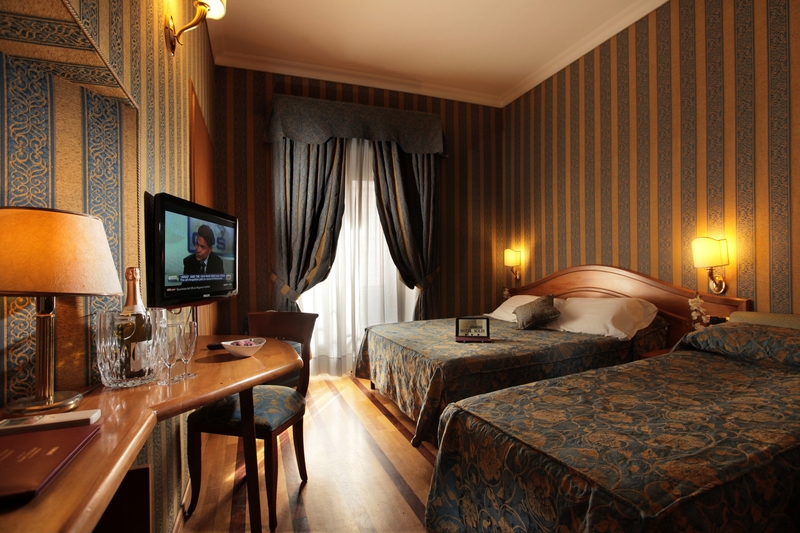 Hotel Solis welcomes its guests in elegant and comfortable Superior rooms, available as single rooms – ideal for business clients - double with queen-sized bed, double with single beds, triple and family, for a vacation in Rome with your family or with a group of friends.